Mr. Wu Ting Yuk has been appointed as an independent non-executive Director and the Chairman from August 8, 2018. 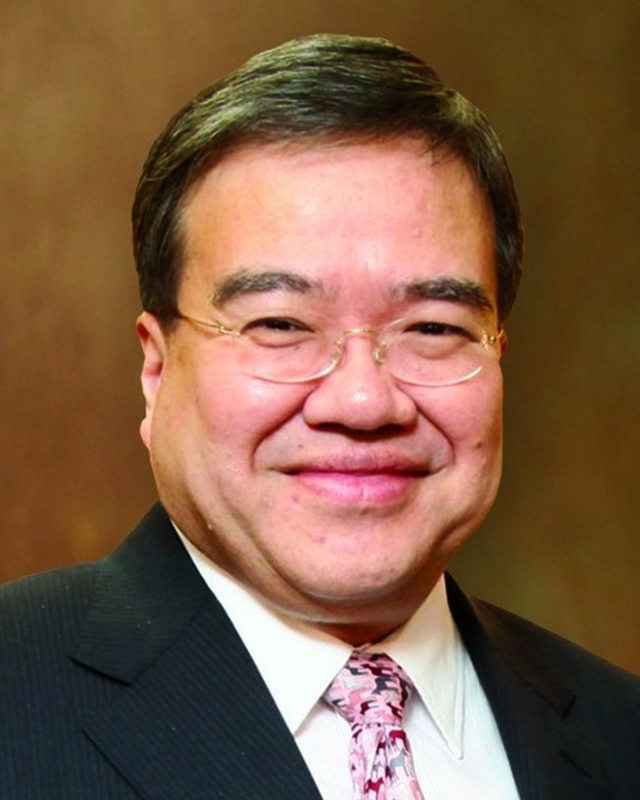 Mr. Wu jointed the Hong Kong Hospital Authority in 1999 and was formerly its chairman from 2004 to 2013. Mr. Wu is currently also the principal advisor to the State Administration of Traditional Chinese Medicine of the People’s Republic of China, a member of the Chinese Medicine Reform and Development Advisory Committee. He was a member of the State Council’s Medical Reform Leadership Advisory Committee and an advisor to the Public Policy Advisory Committee of the National Health and Family Planning Commission. Other important public positions that Mr. Wu has served include member of the 12th and 13th Standing Committee of the Chinese People’s Political Consultative Conference National Committee, and a member of the Chief Executive’s Council of Advisers on Innovation and Strategic Development and the Task Force on Land Supply of the Hong Kong SAR, and has been award GBS and JP by the government of Hong Kong SAR. Mr. Wu also served as the chairman of the General Committee of the HK General Chamber of Commerce from 2010 to 2012, and is currently a member of its Council. Mr. Wu was a partner of Ernst & Young (“EY”) from 1985 to 2015, and served as chairman of the EY’s Far East Region from 2000 to 2005. He is also the chief advisor to MUFG Bank, Ltd., the chairman of The China Oxford Scholarship Fund, an honorary professor of the Faculty of Medicine of the Chinese University of Hong Kong and the Peking Union Medical College Hospital, and an honorary fellow of the Hong Kong College of Community Medicine. Mr. Wu also has directorships in certain listed companies of the Main Board of the Stock Exchange: he is an independent non-executive director of Power Assets Holdings Limited (Stock Code: 006), Guangdong Investment Limited (Stock Code: 270) and China Taiping Insurance Holdings Company Limited (Stock Code: 966), and an executive director of Sincere Watch (Hong Kong) Limited (Stock Code: 444). He was also an independent non-executive director of Agricultural Bank of China Limited (Stock Code: 1288) from 2009 to 2015. He was also a director of the Fidelity Funds from 2011 to 2014.